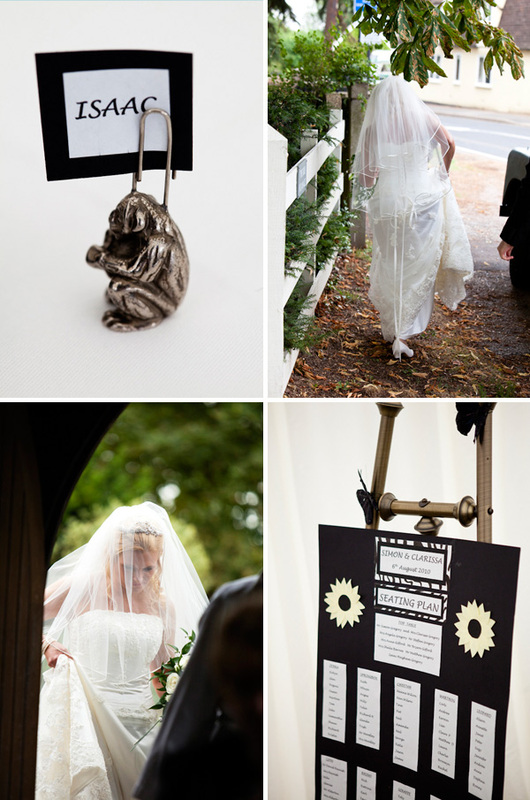 When you’ve got fashion blogger Laura Bradshaw formally Tiny Twisst as the bride you know you’re in for a treat. 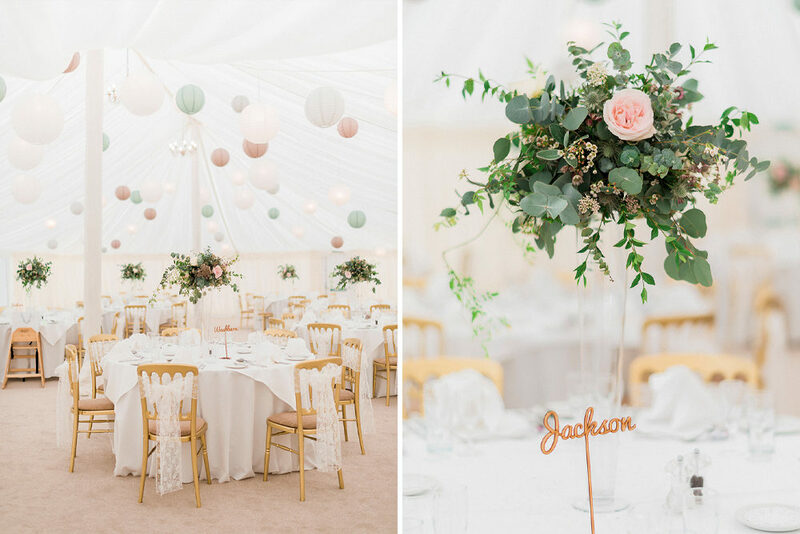 She married her beau Chris at a beautifully styled Spring wedding at Prested Hall in Feering, Essex, celebrating with her loved ones in a beautiful lantern filled marquee reception. 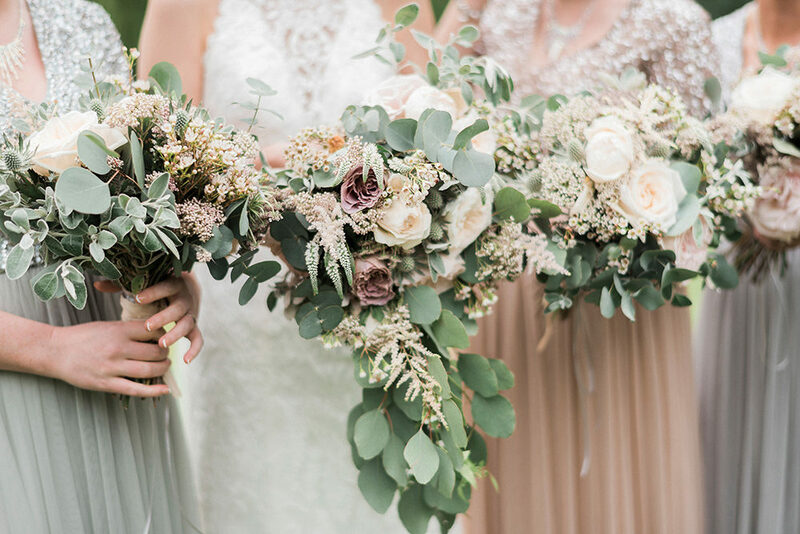 The colour palette was soft, elegant pastel shades and echoed in the heavenly fashion and flowers. 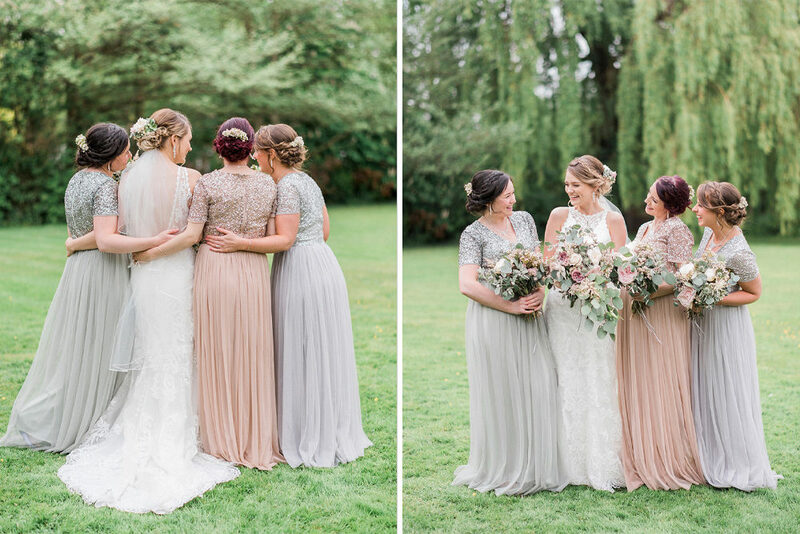 Laura looks absolutely mesmerising in a lace Sottero & Midgley gown complete with flowers in her hair, and you know how we feel about sequins and tulle, so the bridesmaids Maya gowns are absolute stunners in our eyes. 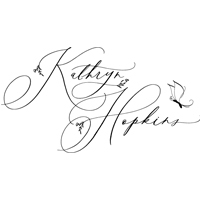 The lovely Kathryn Hopkins gorgeous fine art photography style will transport you in a dreamy place, so sit back relax and enjoy every bit of this pretty wedding. 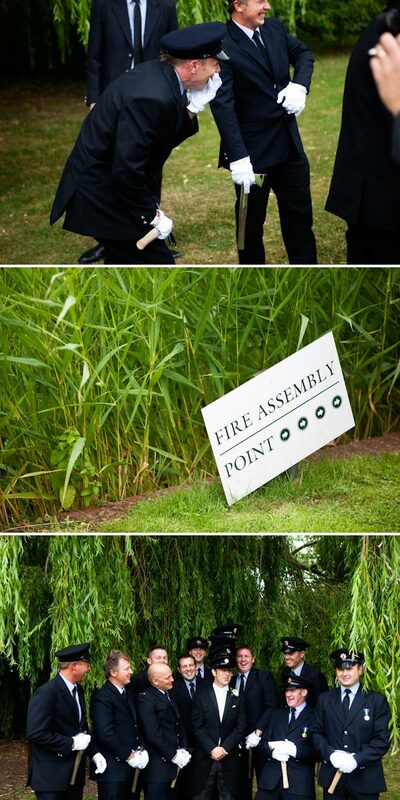 To start your weekend the RMW team thought they’d give you even MORE real wedding pretty…..yay! 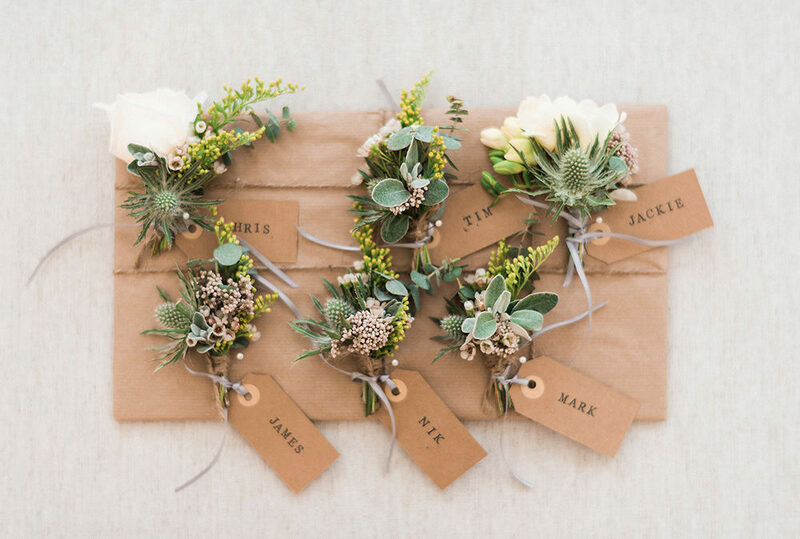 And just to keep it y’know different from the Silver Sensation, Classic English Rose soiree and Western Wonder we’ve posted earlier in the week we’re going all out on the bold colour scheme front with this South African influenced beauty of a Big Day. 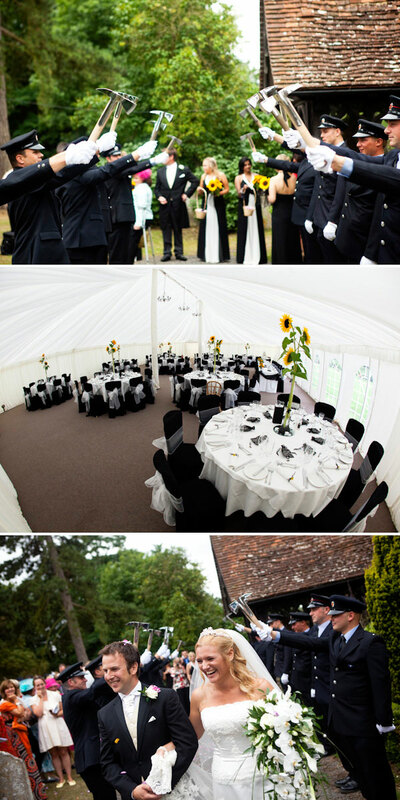 Monochrome it seems is forever popular and I love the way Simon and Clarissa have added huge amounts of striking yellow to their Prested Hall affair. Not to mention all of the little personal touches and general merriment. 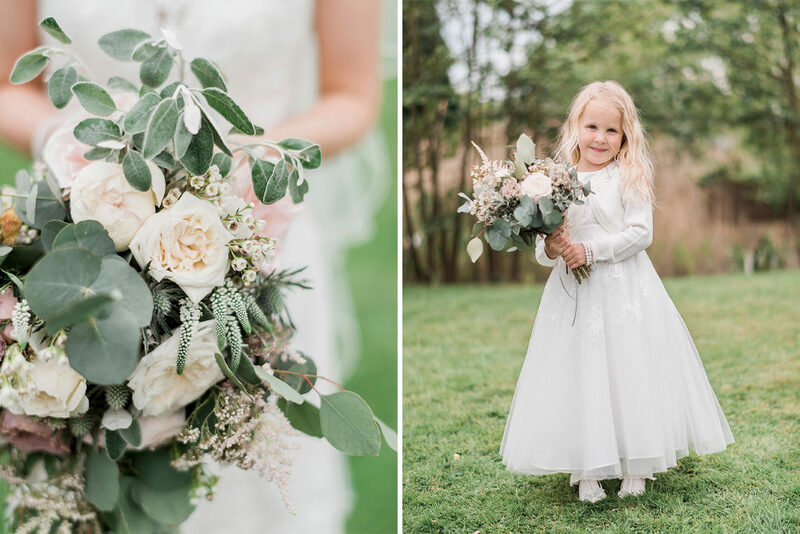 Oh and what just might be THE cutest flower girl outfit EVER. 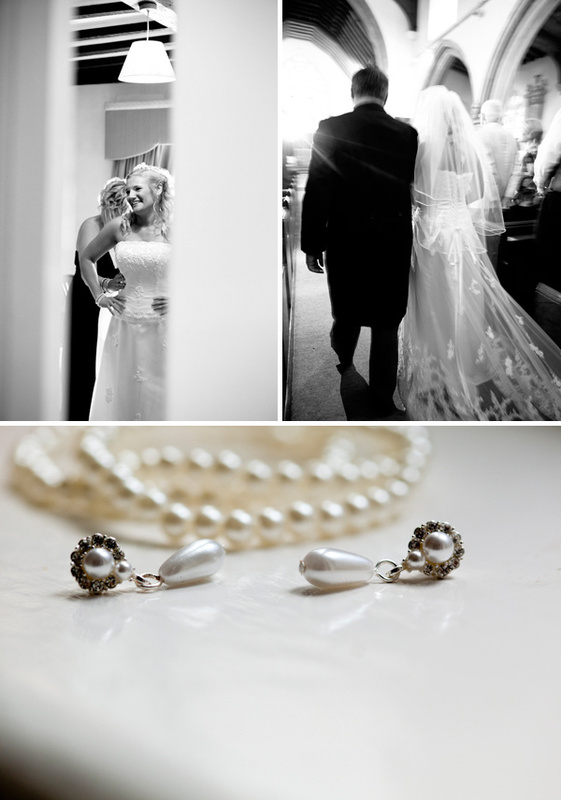 All images courtesy of Craig Williams Photography. 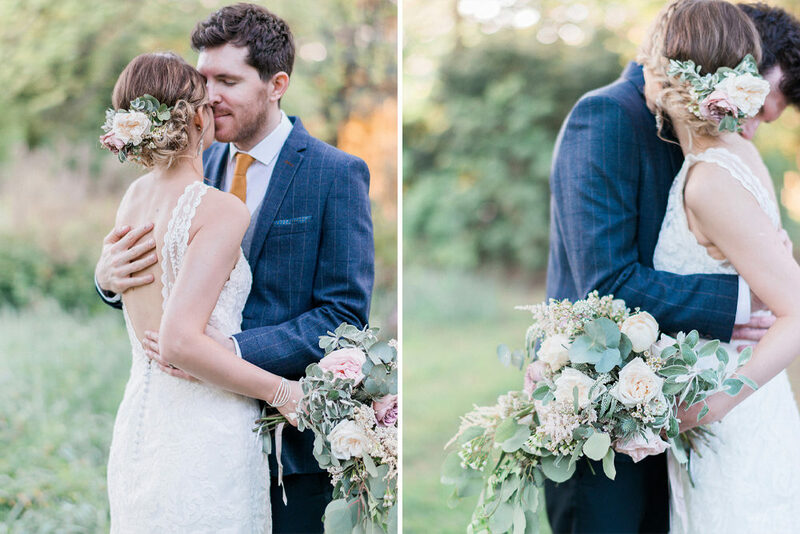 Simon and Clarissa met on a blind date and as Simon said in his speech he knew she was the one he was going to marry from the first moment he saw her…. The proposal didn’t go quite as planned as Clarissa dropped the ring and they spent most of the dark night trying to find it!! With my shoes I went for comfort over anything, I never wear heels and I can’t walk in them so I thought it would be best to get something I could actually walk in! The make was Rainbow and they were great, I kept them on all night! My Mum really wanted me to wear one of her necklaces but unfortunately it would have been too much with my dress so in the end I just wore some pearl bracelets which I already had. My Dress was from Berketex in Oxford Street by the dresser Rosetta Nicolini. I tried six on in this one shop and I ended up going for the second dress, I didnt go for it first off because it’s really not what I wanted!!! I would never wear lace and I can’t believe I choose it. One of my bridesmaids came with me and she said “that’s the one” and I knew when i tried it on again it WAS the one! 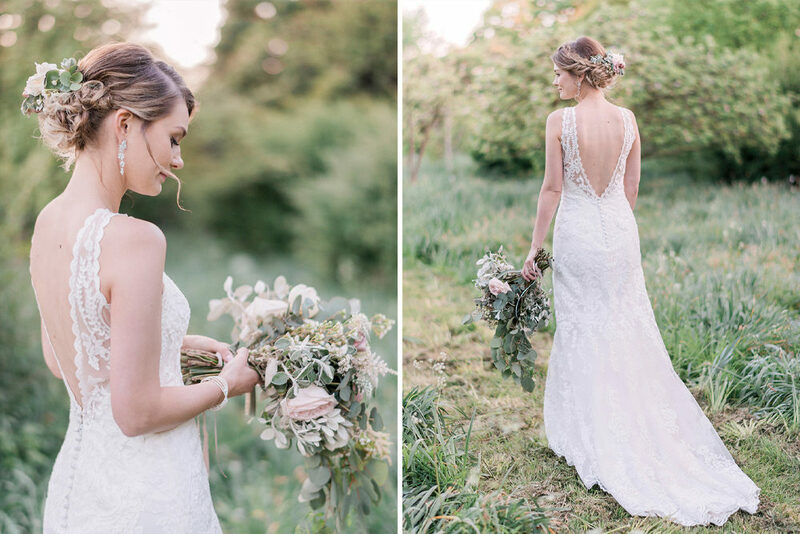 I felt amazing, the lace was beautiful and it had a fitted corseted bodice which gave me a great shape. 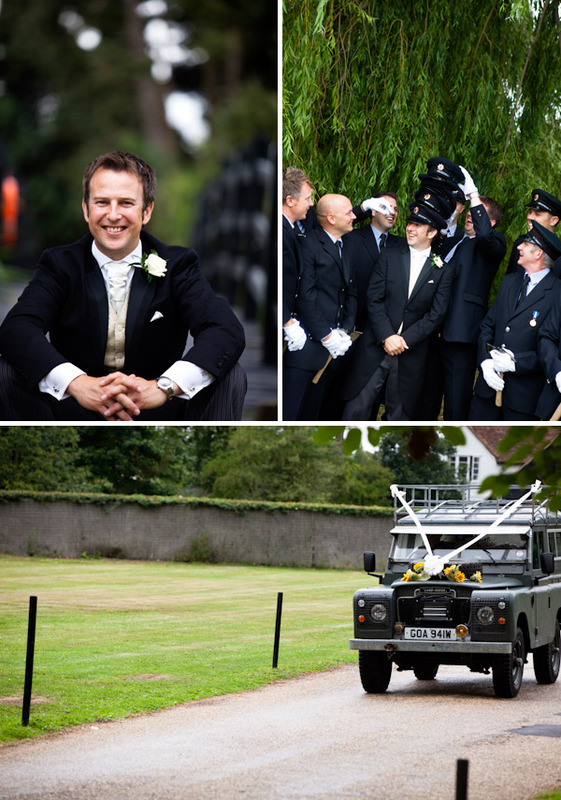 I like the idea of wearing something that i wouldn’t normally wear – it made the day feel even more special. We got the bridesmaids dresses from Debenhams and they were perfect, they really matched the black and white theme I had going on. 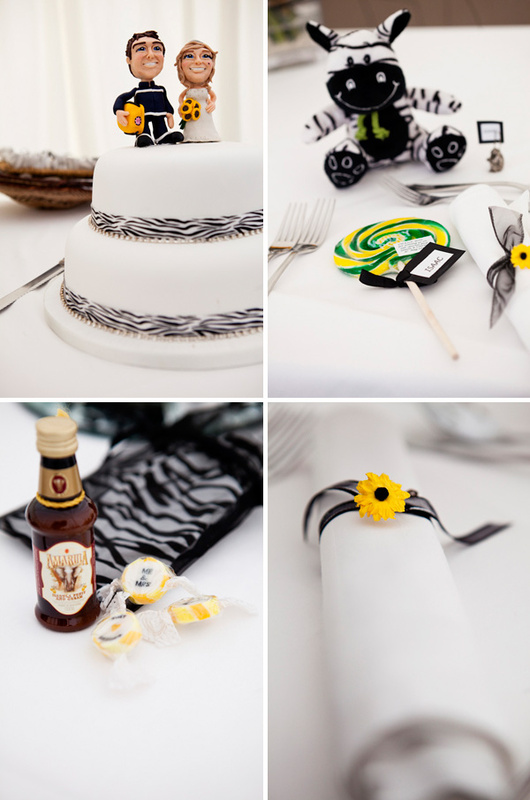 I brought a little bit of zebra print in where I could and although my bridesmaids didn’t look like zebras (!!) the white strip down the middle was perfect. I had to send one to one of my bridesmaids in Canada and one to South Africa as I wanted them to try them on and see how they felt. Simon’s Suit were hired from our local Debenhams. Simon knew what he wanted before he went so it was really easy for him to choose. 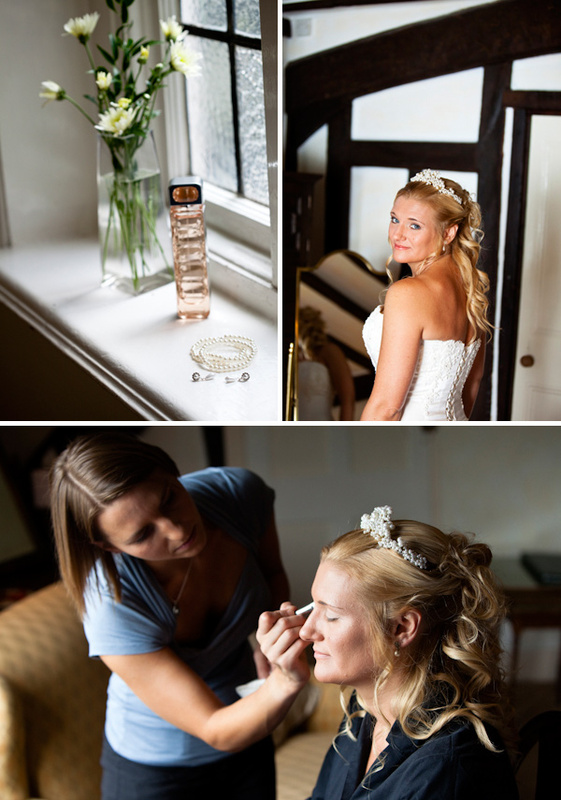 I had my hair done by someone from a salon called Take-Two in Kelvedon, I had it the style I did because I always wear it up and I was going to have it up for my wedding day…. but the lady at the salon said she would try something different! She thought it best if I at least try something I never normally have and after she did a test run I absolutely loved it! My make up was done at the salon at Prested Hall. I wanted something really natural, the service was great and I had exactly what I wanted. 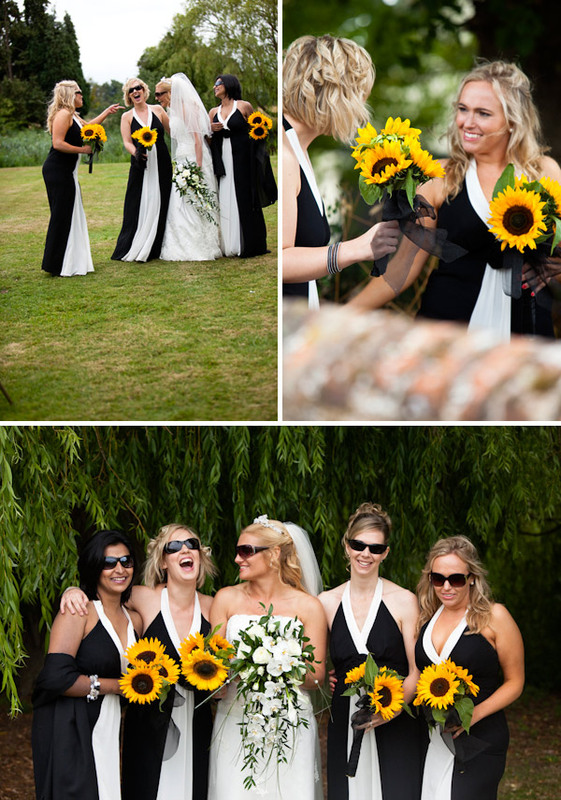 My flowers were done by Michelle’s Floral Design in Witham. 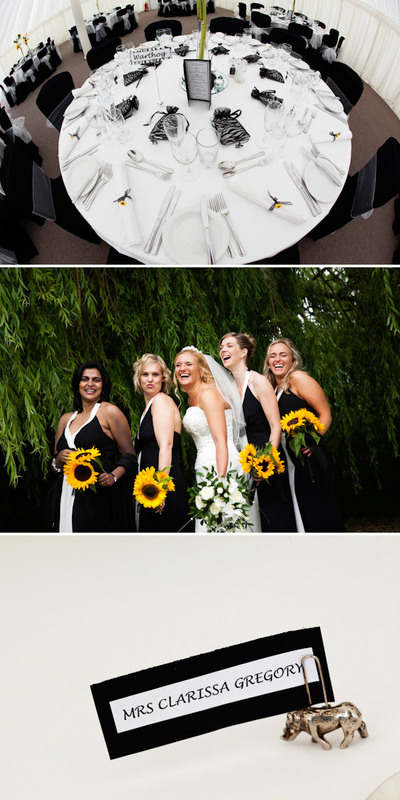 I took her a picture of how I wanted my bouquet and she make them exactly like the picture – they were amazing. 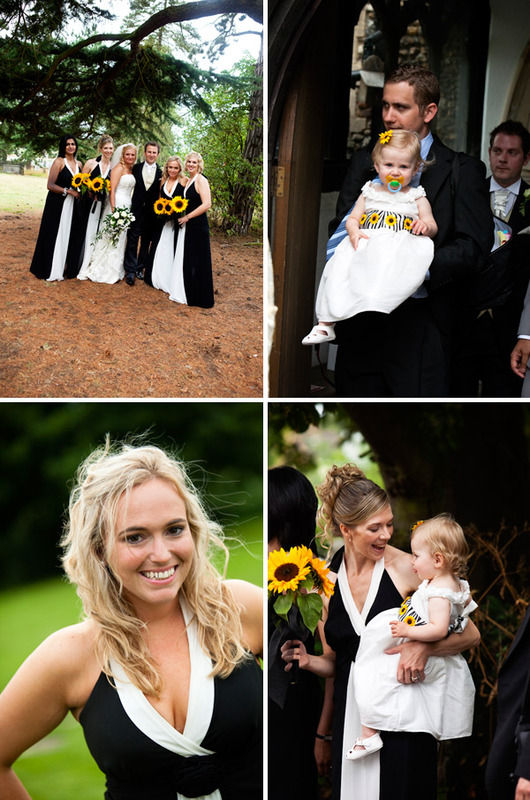 My auntie Kath did my bridesmaids flowers and table decorations which were all sunflowers, I loved the yellow contrast with the Black. The men had a small bottle of Amarula Cream made from the fruit of the Marula, or “Elephant” tree. When I took a trip back home I also got some really cool name place holders in the shapes of all different animals they looked really affective and I thought they fitted in with the whole theme really well. 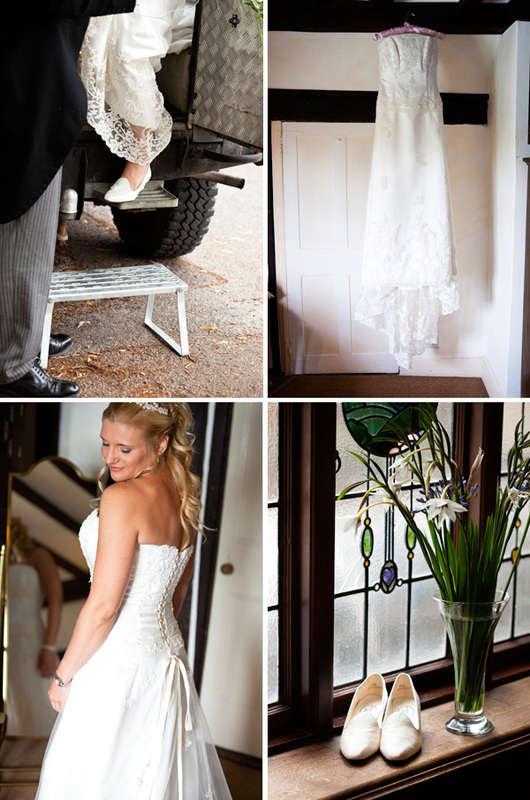 We chose our photographers Craig and Kate because we loved the website and when we met with them we got on really well, they just seemed really approachable. The Pre-Wed shoot was a great idea and no one else seemed to do it and it’s something we really wanted as I was REALLY nervous about getting my picture taken! It really made me ready for my wedding day. 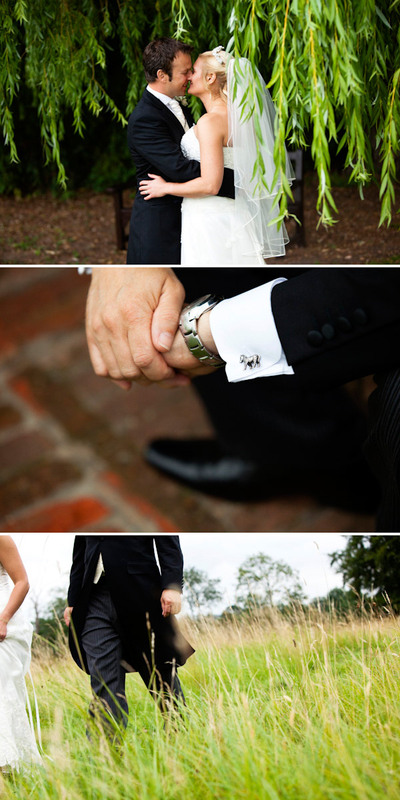 Their style was exactly what I wanted so we were really pleased we found someone. My big cake was made by my 86 year old grandma which I loved as she really wanted to contribute to the day and we were really happy for her to do that. It was iced by a company called ” Sugar Box” in Cirencester and they also made our lovely little cupcakes, we got them to follow the Sunflower theme they were all fruit cake….. mmmmmmm lovely! We had the people made for us which we put on top of the cake they were meant to be of Simon and I, I sent a picture and they made them to look like us. Check out Simon as a cool fireman! 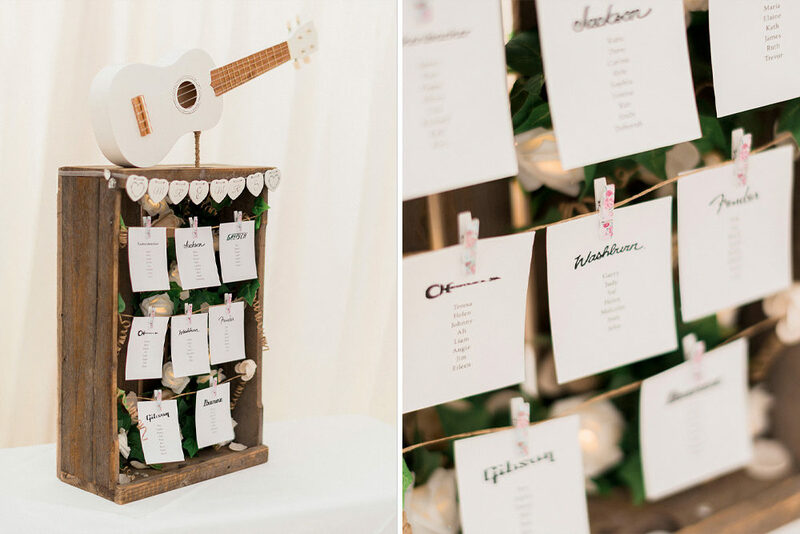 Our first dance was by Eva Cassidy ” Songbird” we both really liked it anyway but we didn’t find out until we heard it on the telly and both said how much we loved it! If I was going to give some advice for future brides out there it would be not to stress, I did and it wasnt nice, there is a lot to do especially if you both have full time jobs. The internet is a great source of information and ideas if you have the kind of job where you can get away with looking on line (!) Shop around and you might find different prices else where, but never scrimp on the things that are most important to you. Things can get really overwhelming but try not to let them and keep calm. 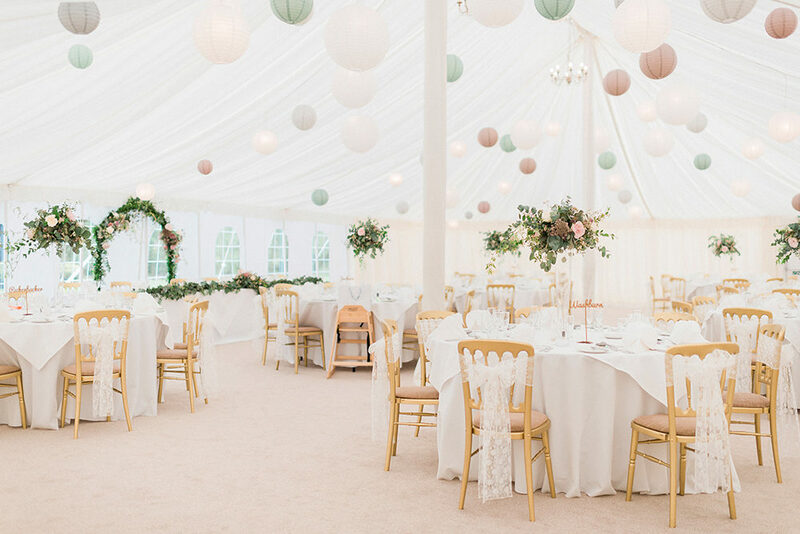 Always look at more than one wedding venue – that’s the biggest chunk of your money so make sure its right for you and ask them loads of questions! 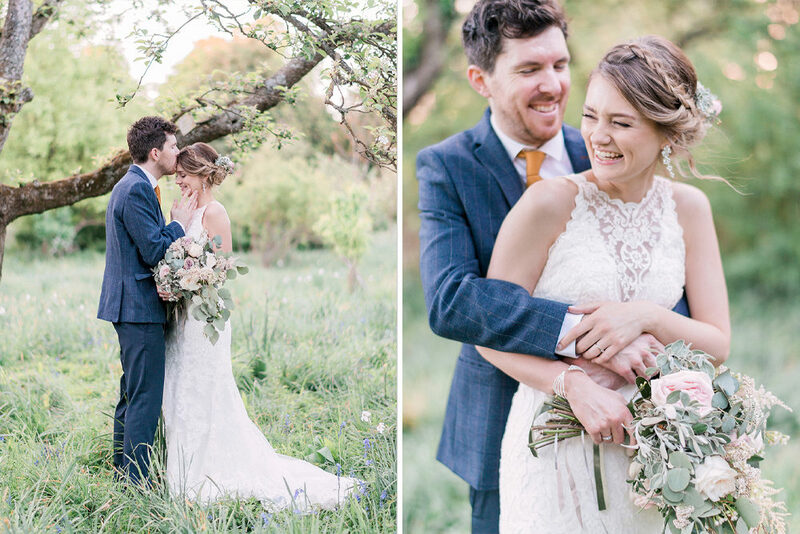 How lovely on a cold November day, a whole page of sunshine, love and together foreverness…..
With thanks to Clarissa, Simon and Craig Williams Photography for sharing the South African inspired pretty. 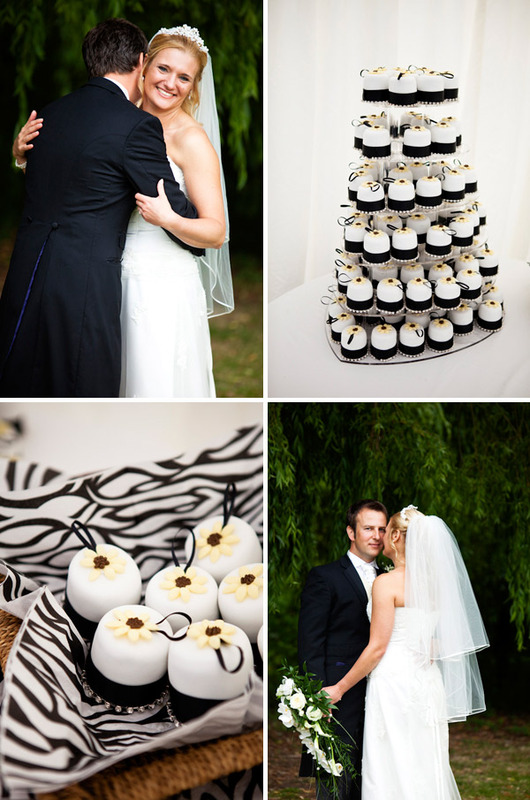 Craig Williams Photography is a Rock my Wedding Sponsor however Real Weddings are chosen on individual merit and no part of this wedding is sponsored.